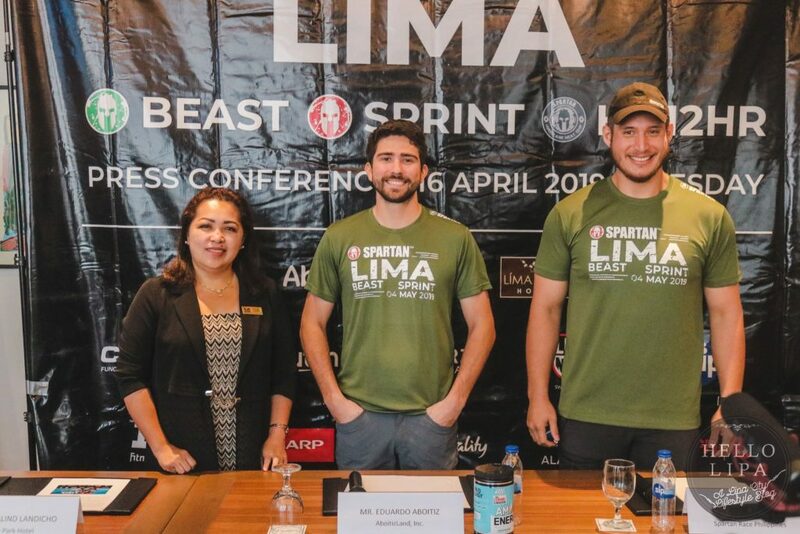 On the 4th of May 2019, Spartan Philippines will be hosting the 1 st race of the 2019 Southeast Asian Regional Series. 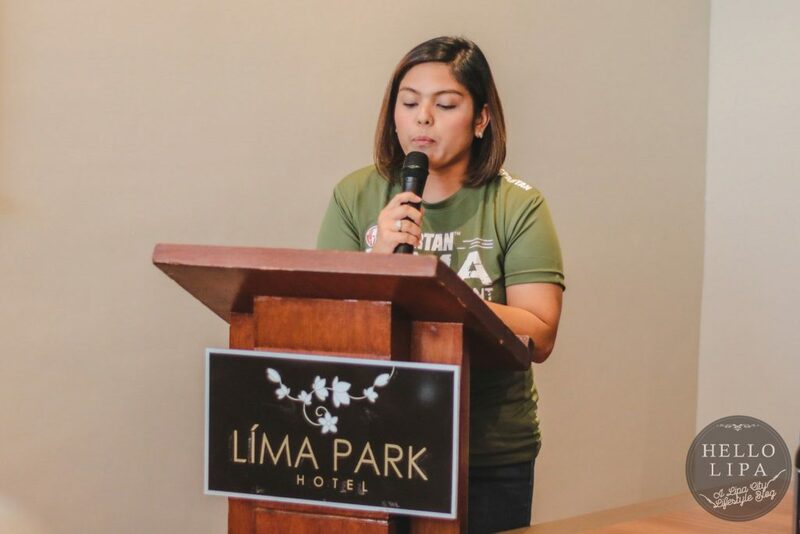 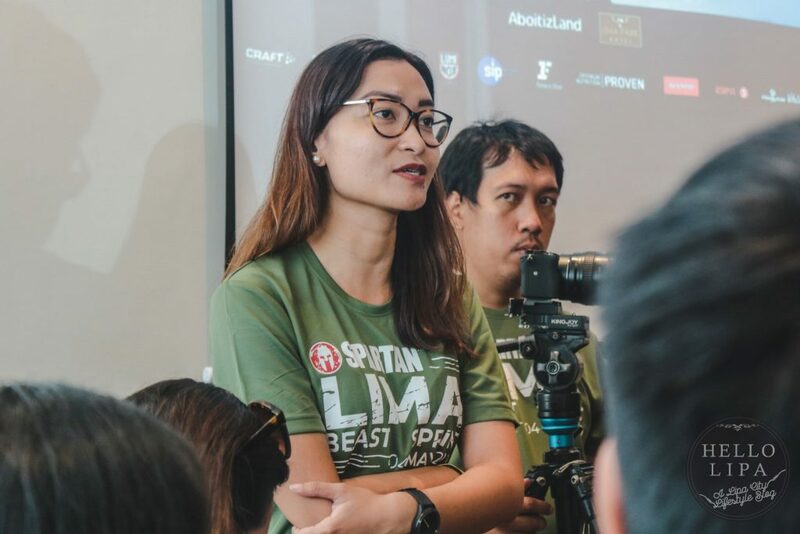 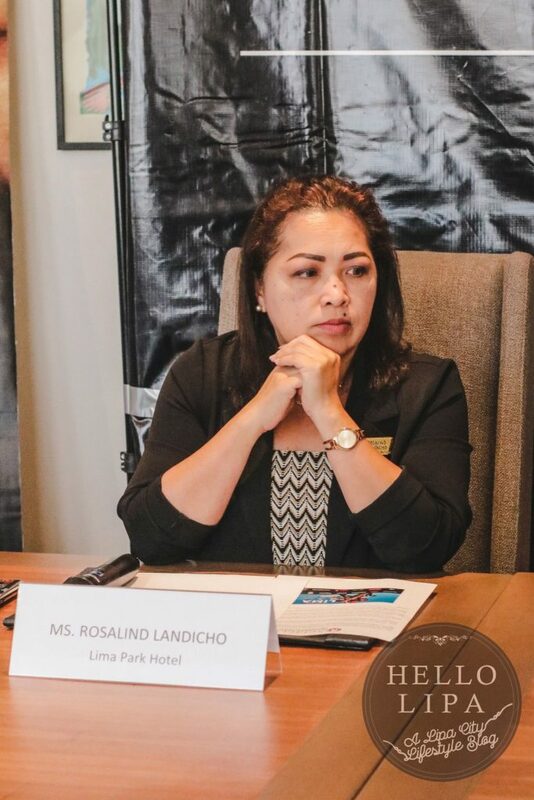 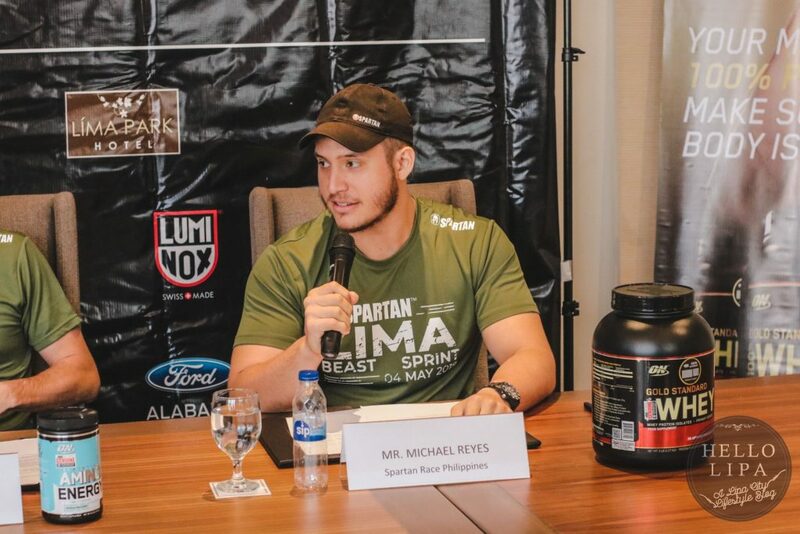 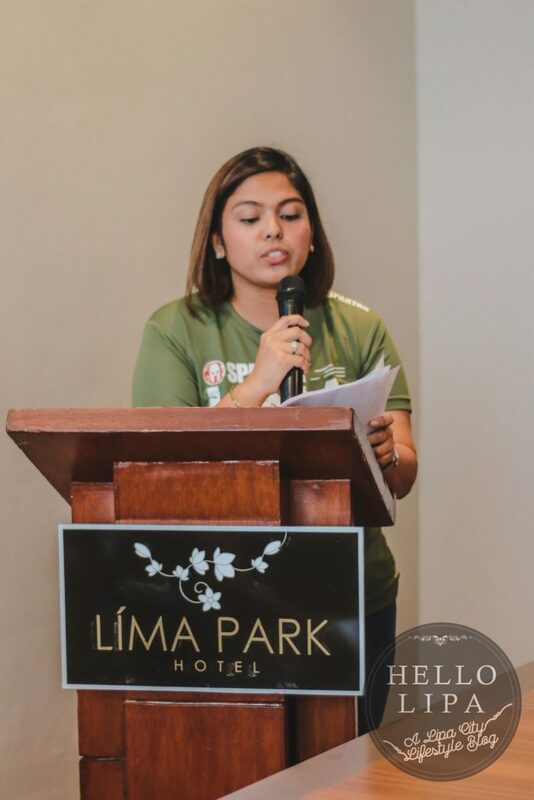 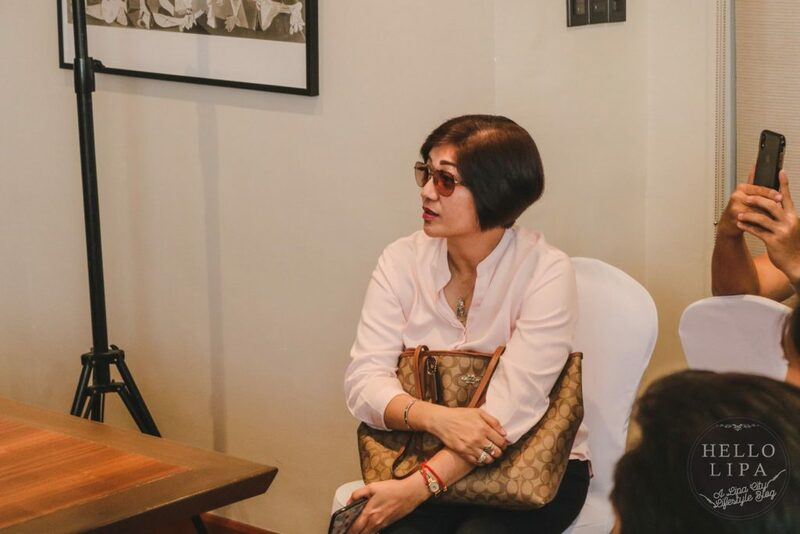 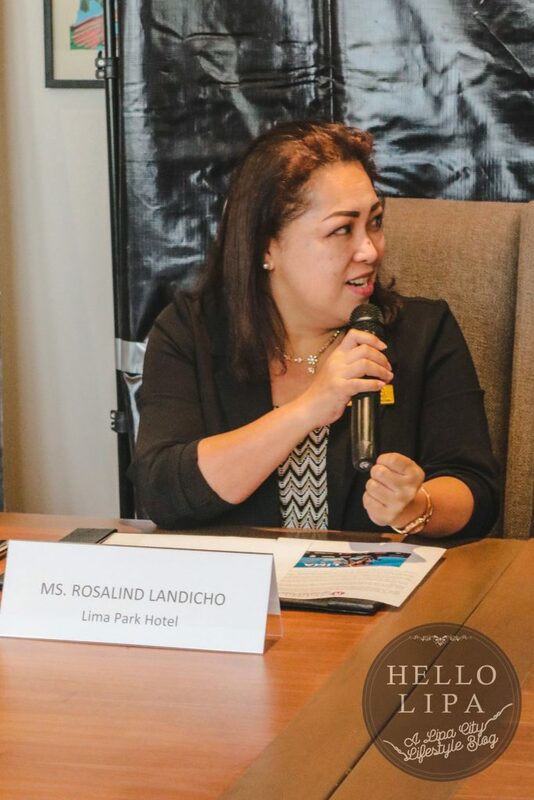 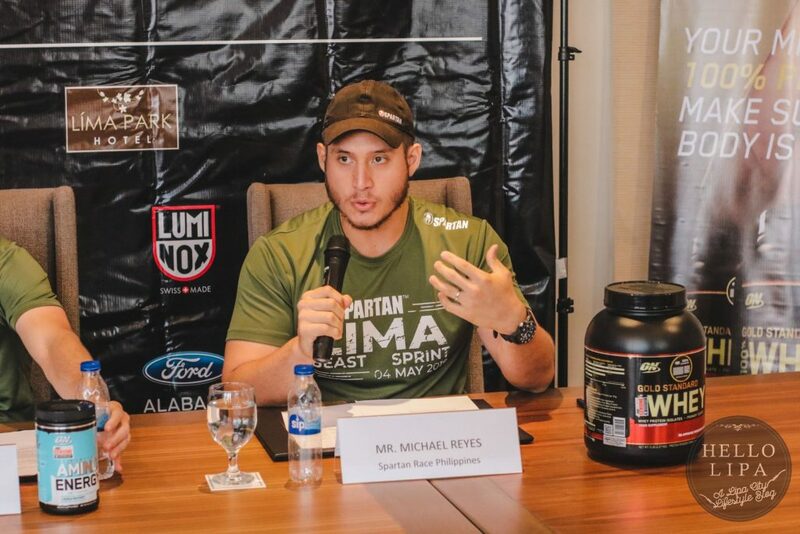 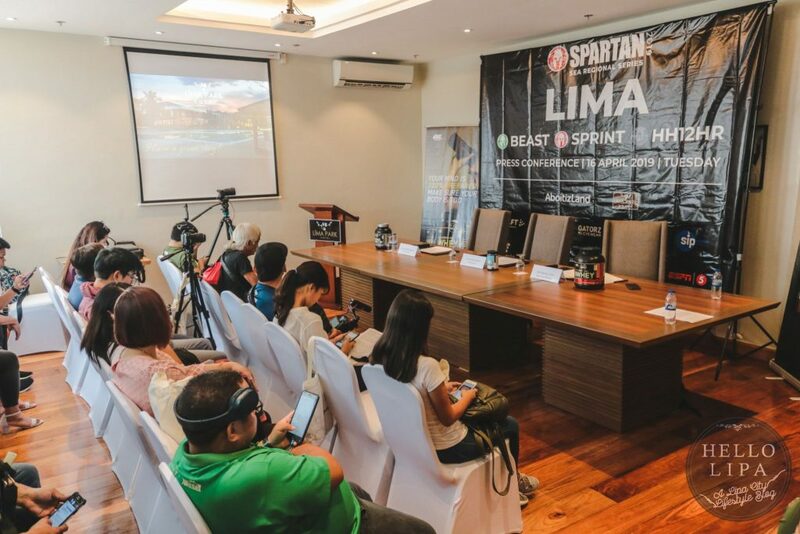 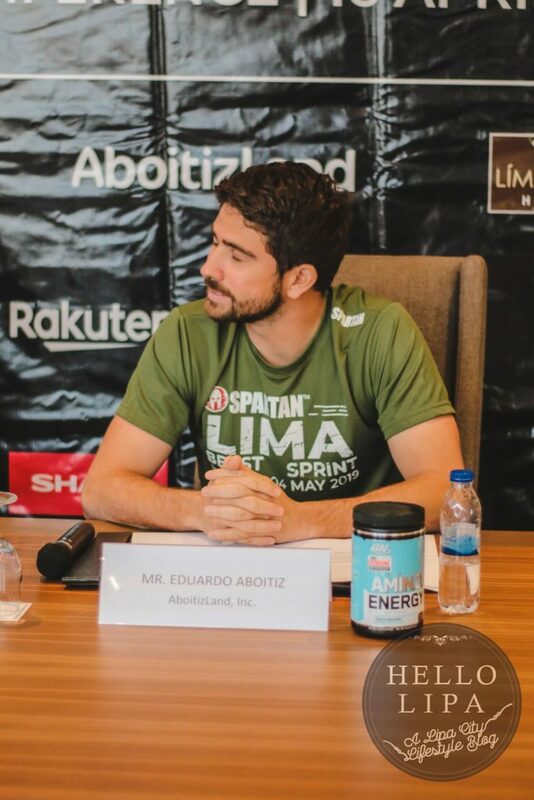 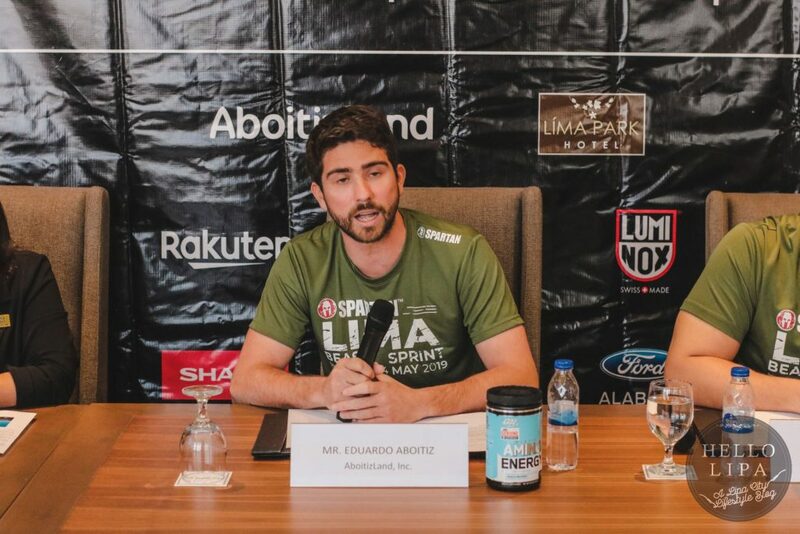 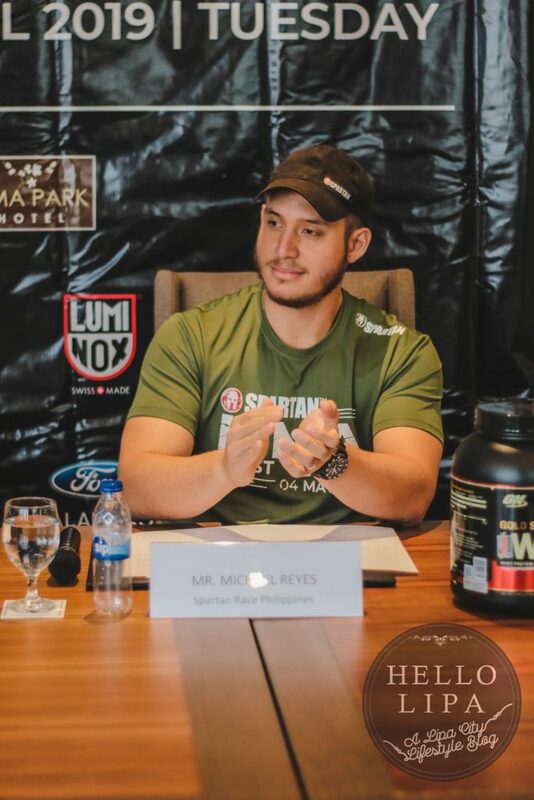 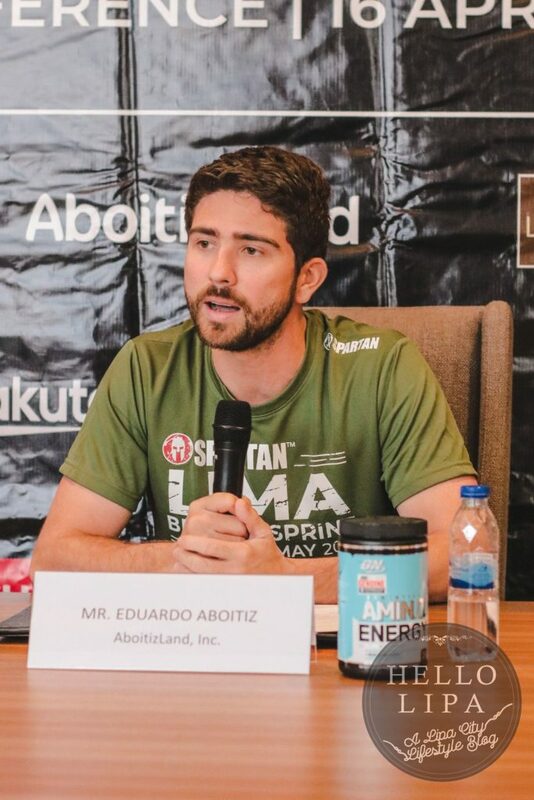 Titled as the “Spartan LIMA Beast/Sprint 2019”, this event will be held at the AboitizLand estate development of LIMA, Batangas. 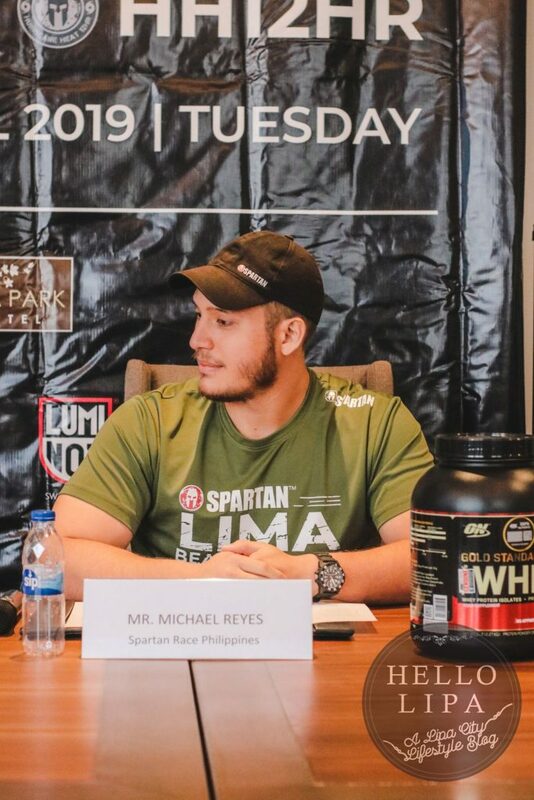 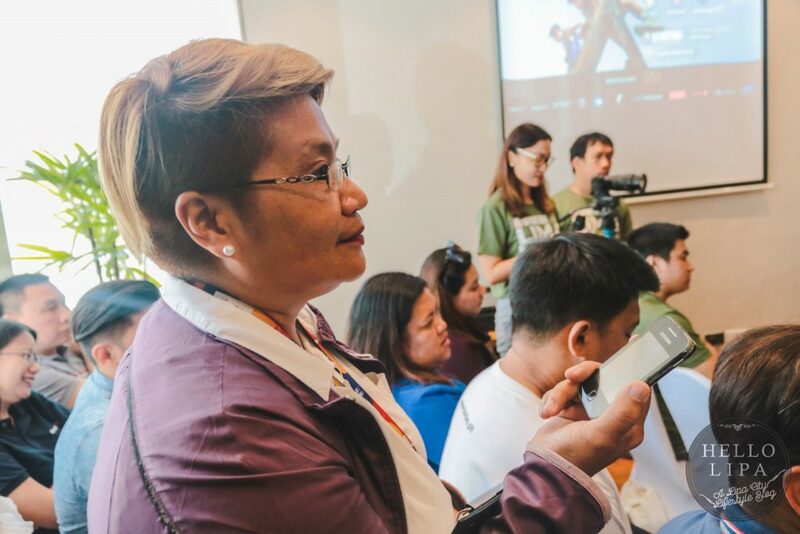 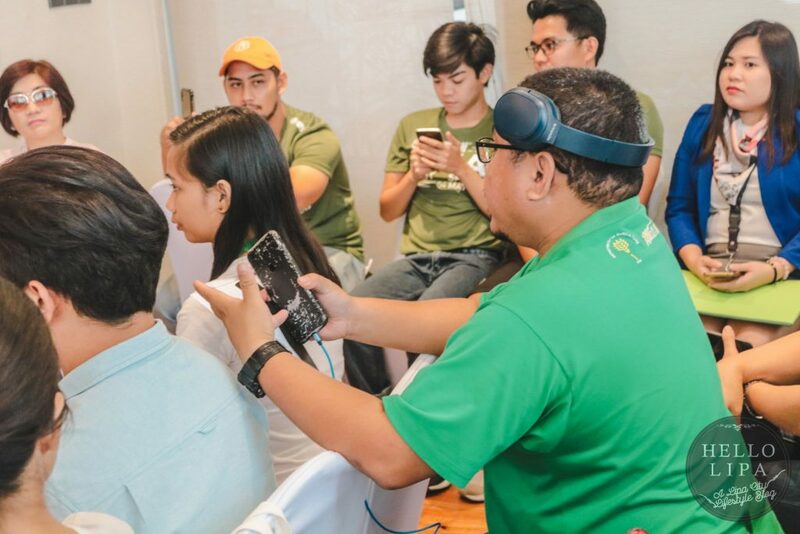 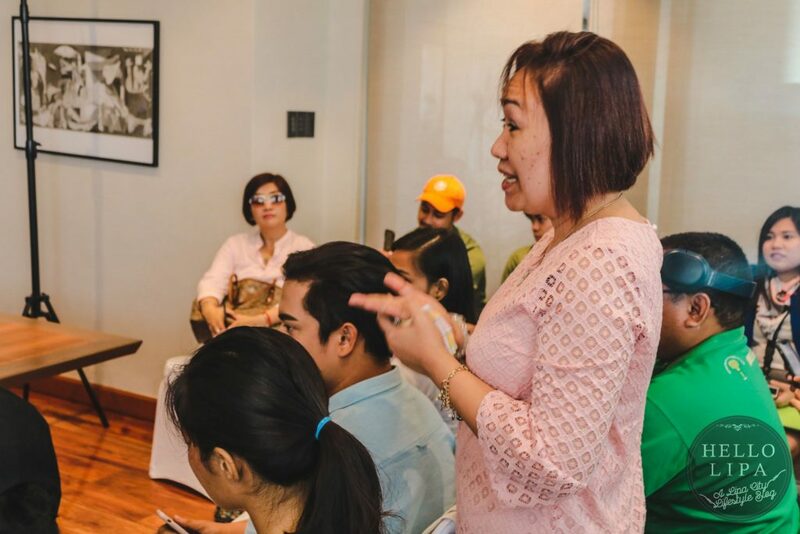 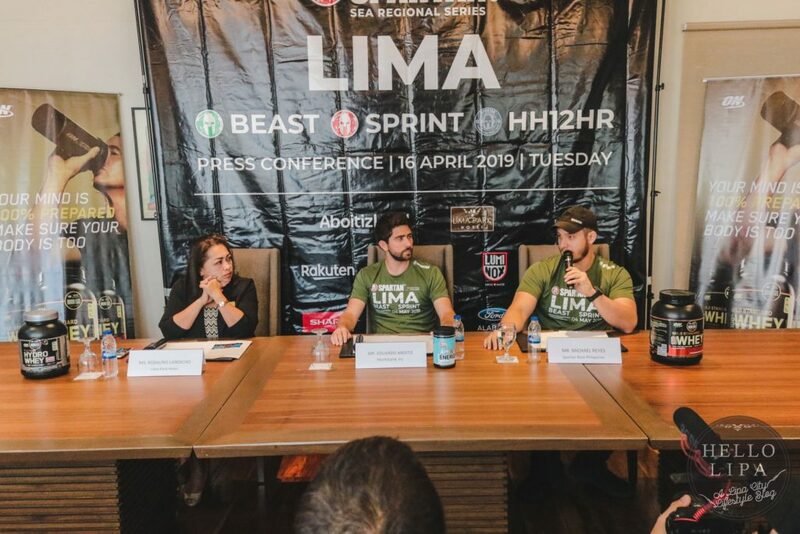 As the first out of three SEA series legs, this race will kick-off what will be the stepping stone for the competitive Spartans to qualify for the Asia Pacific Championships on August and World Championships on September of this year. 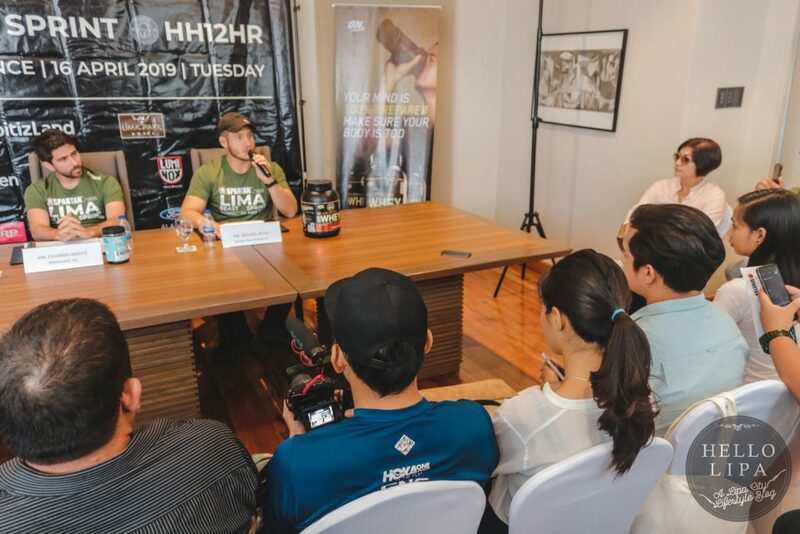 Moreover, this event will also feature the very first Hurricane Heat 12-hour (HH12HR) in the Philippines. 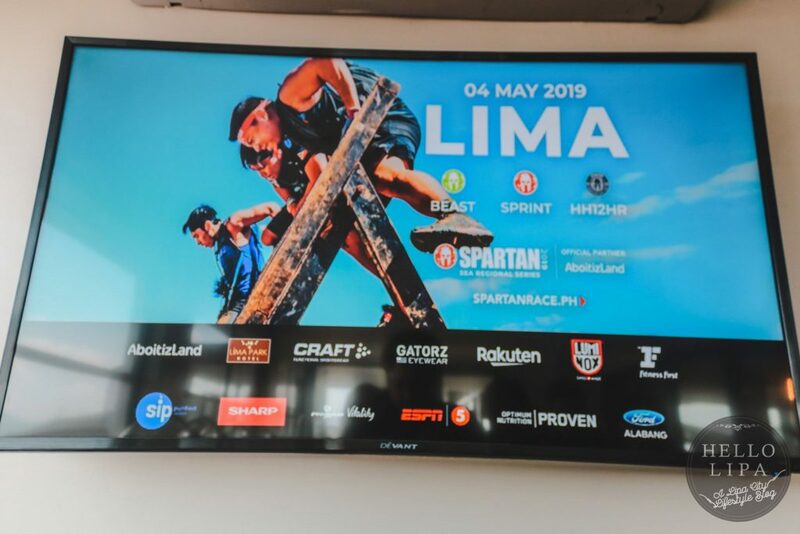 Taking place on May 3 at 7:00 PM, participants of this endurance event will go through challenging individual and team activities that will test their strength, grit, teamwork and will. 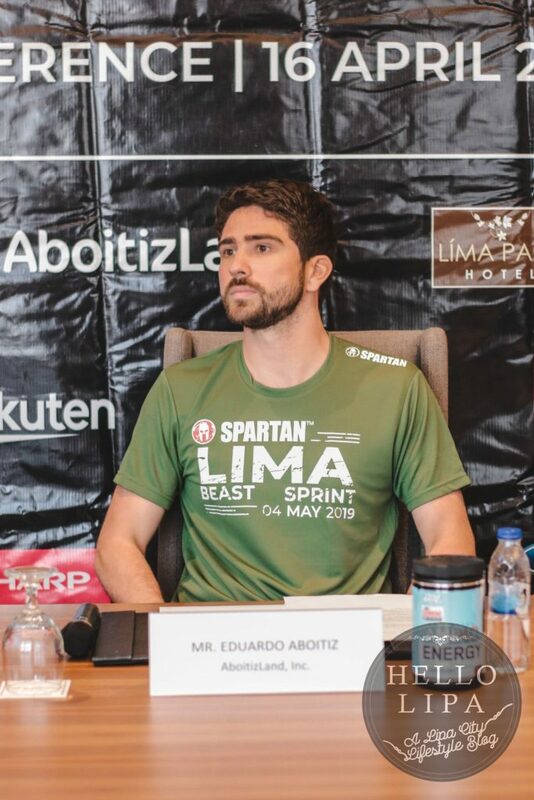 Only the best of the best remain after the 12-hour ordeal. 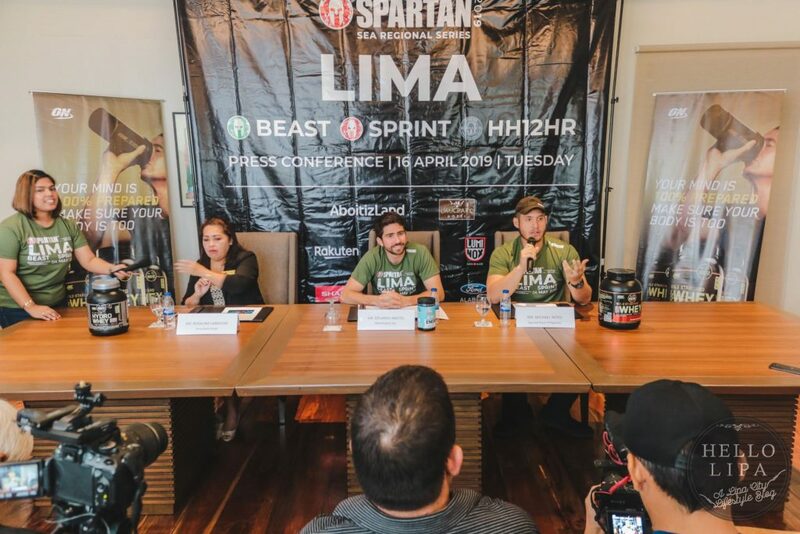 Expecting around 4,000 racers and spectators, the Lima Beast/Sprint will be a grand event that will gather Spartans from around the country and region to battle it out to reach the podium and earn their points in the Southeast Asian Regional Series. 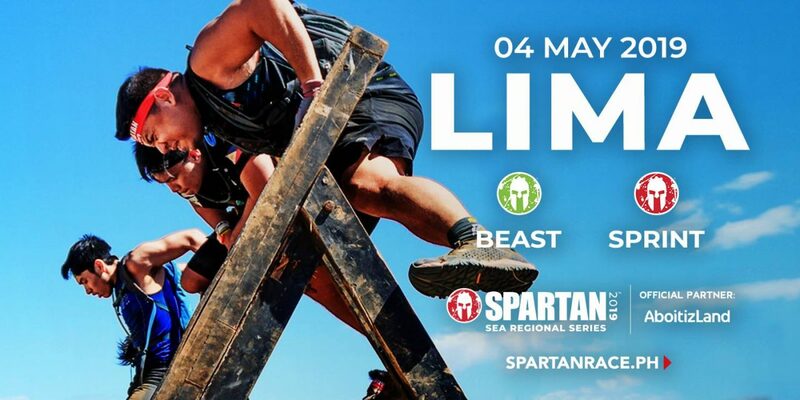 Furthermore, Spartans from outside the region are also expected to take part in this momentous event. 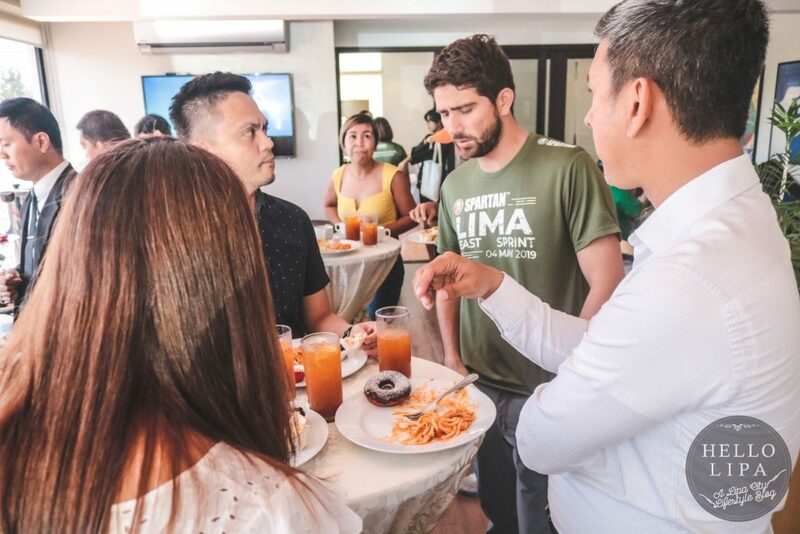 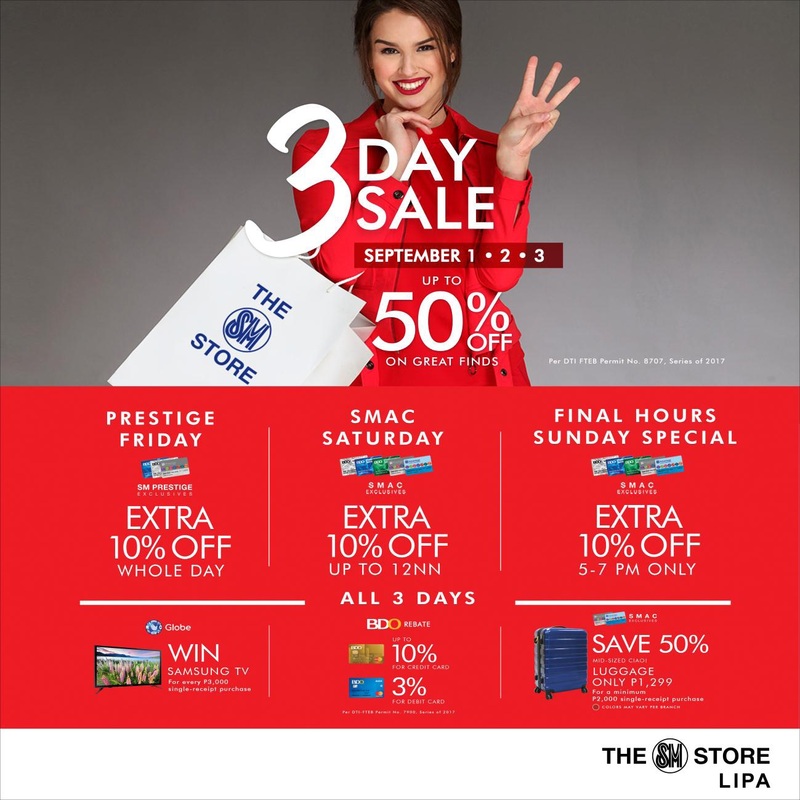 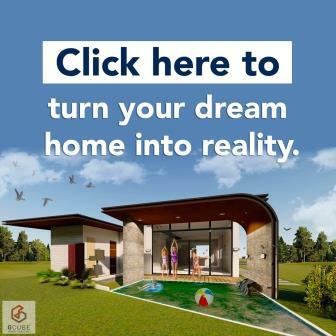 An hour drive away from Manila through the South Luzon expressway, the LIMA estate offers a live – work – play lifestyle with 600 hectares of industrial, commercial and residential developments and residential developments. 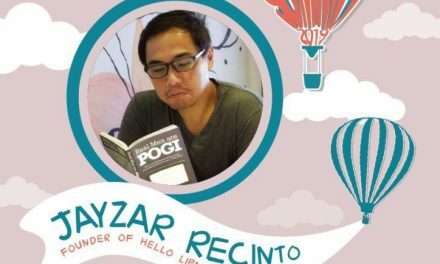 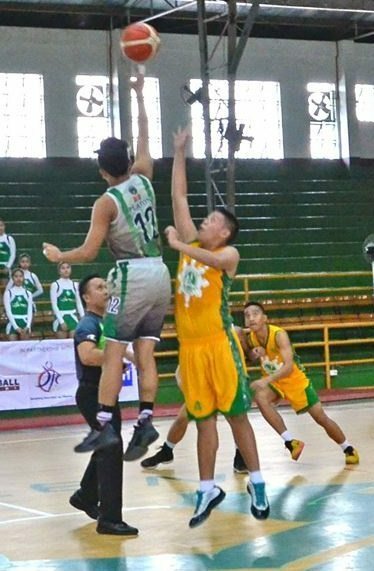 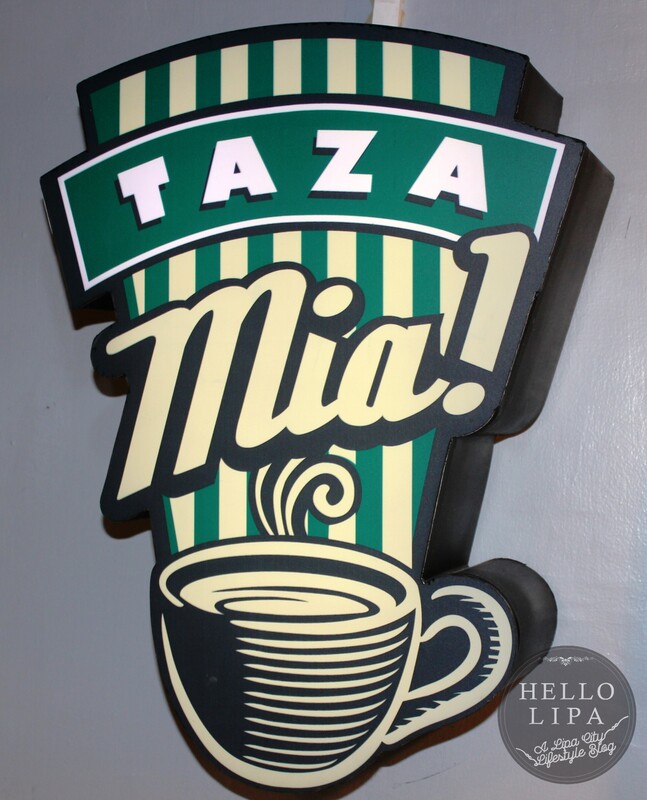 Located in Lipa and Malvar communities in Batangas, it also offers 21km running and biking route for sporting events. 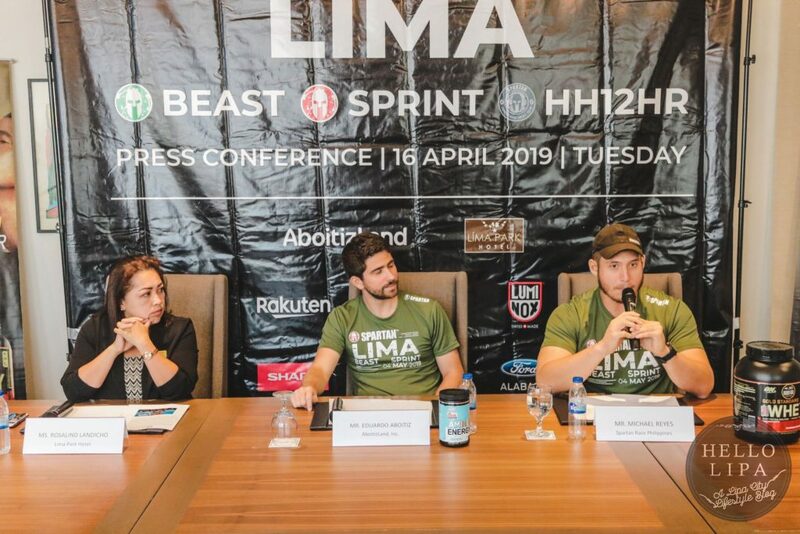 Here are pictures of the press conference held today, April 16, 2019. 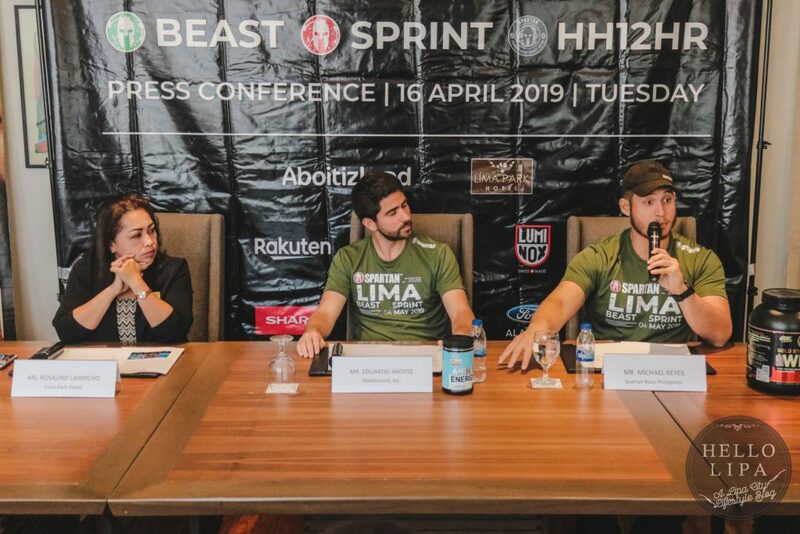 To know more about Spartan Lima Beast/Sprint 2019, visit spartanrace.ph or follow Spartan Race Philippines on Facebook and Instagram. 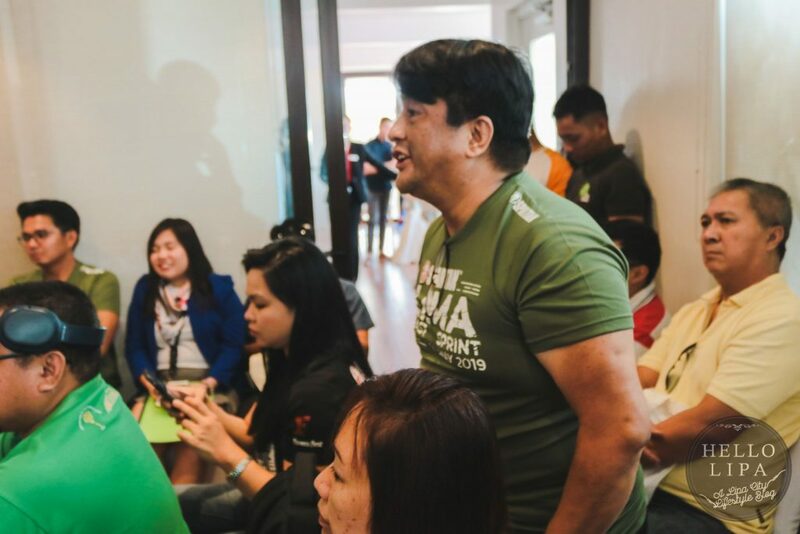 PreviousSamgyupsalamat Korean BBQ Restaurant is Now Open in Lipa!